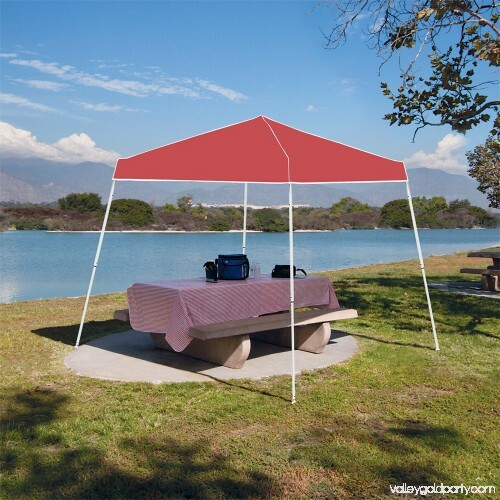 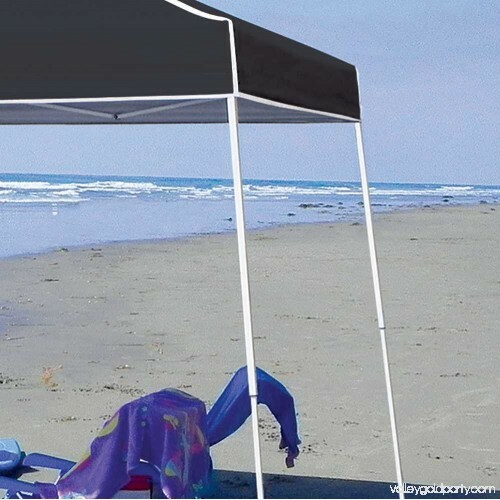 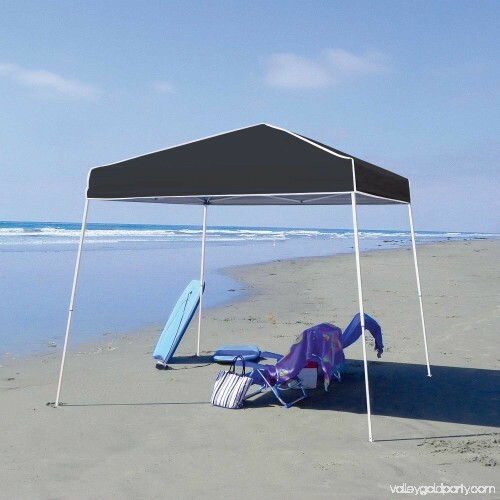 If you own this Z Shade 10' x 10' Angled Leg Instant Shade Canopy Tent, that means you get to be outside more, and who doesn't love being outside? 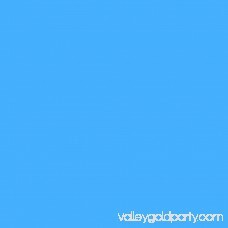 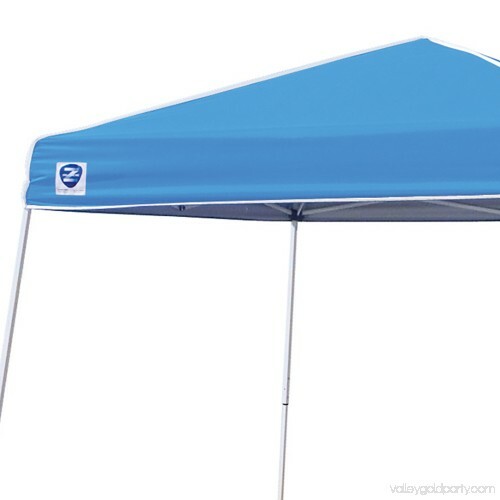 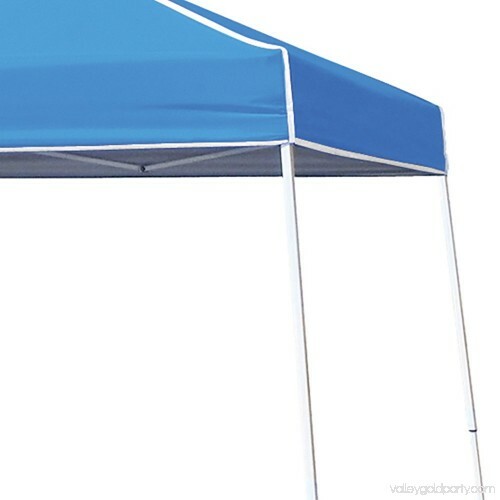 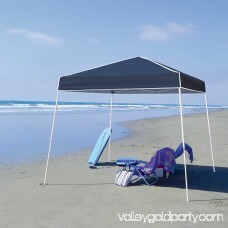 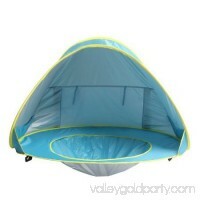 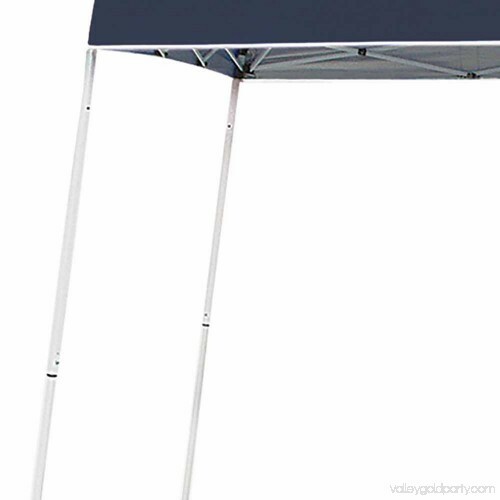 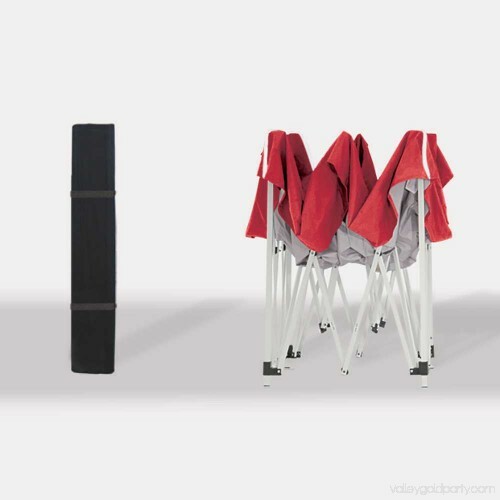 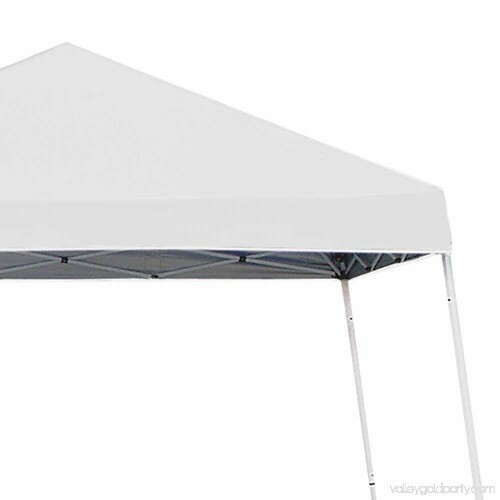 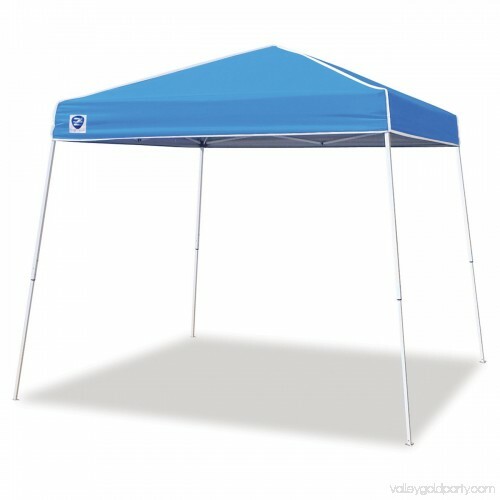 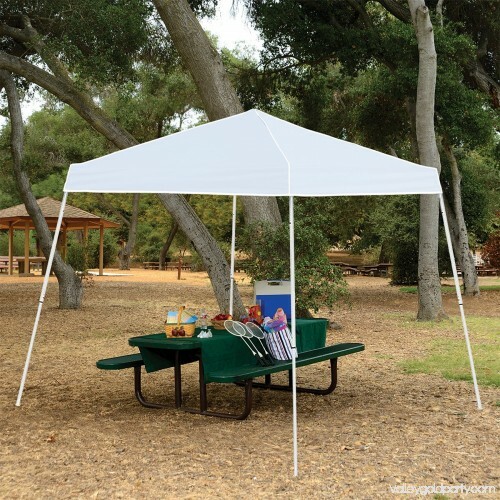 Whether you are spending the day watching surfers get pitted at the beach, cheering loudly on the sidelines at a sporting event, having a lovely meal with the fam bam at the park, or your kiddos have a lemonade stand at your next garage sale, this 10 x 10 foot canopy tent is your rock and your backbone that's always there to keep you sheltered. 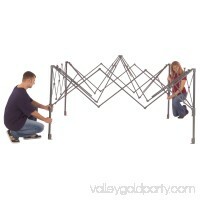 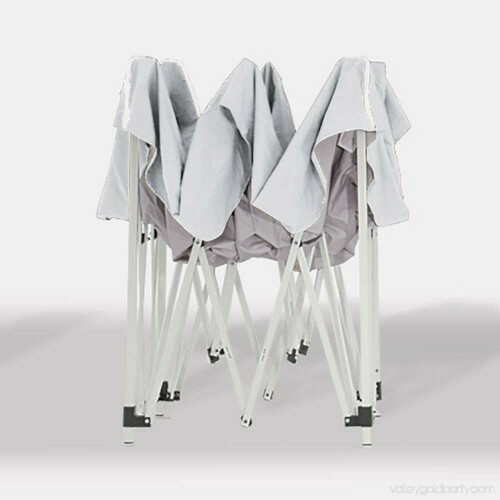 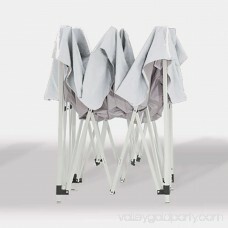 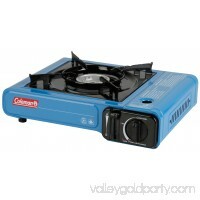 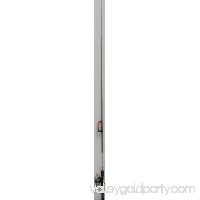 It features an angled leg design with a powder coated steel frame to stay nice and sturdy for life. 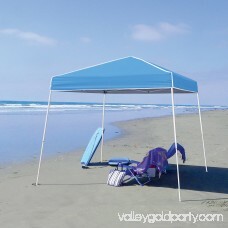 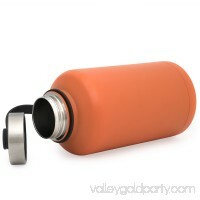 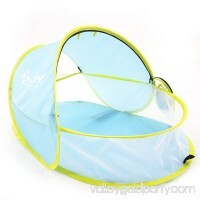 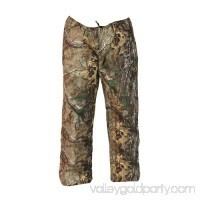 It simply pops up and provides all the UV protection you need for whatever shenanigans you get yourself into. 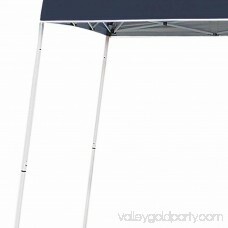 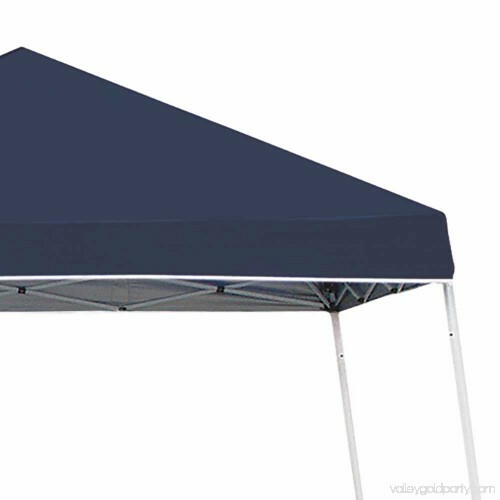 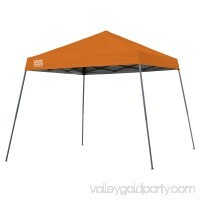 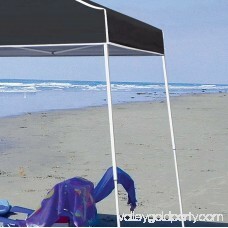 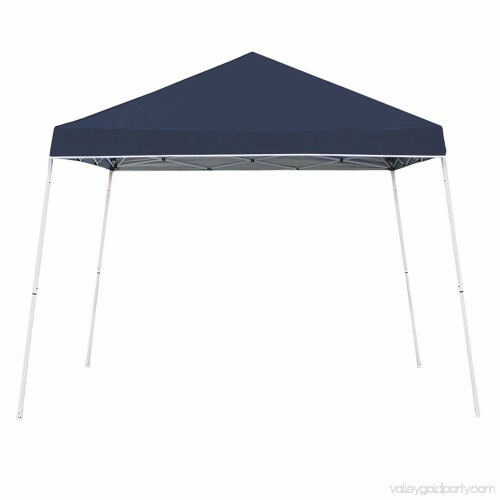 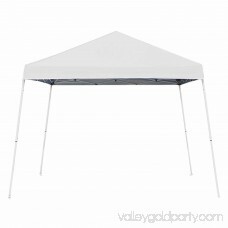 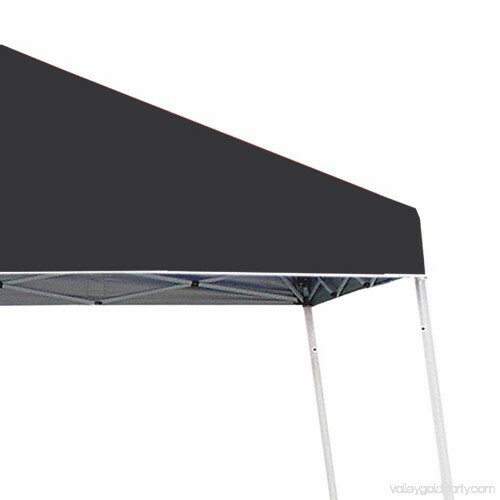 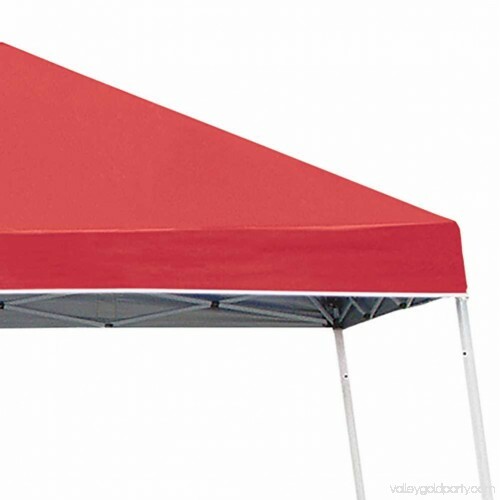 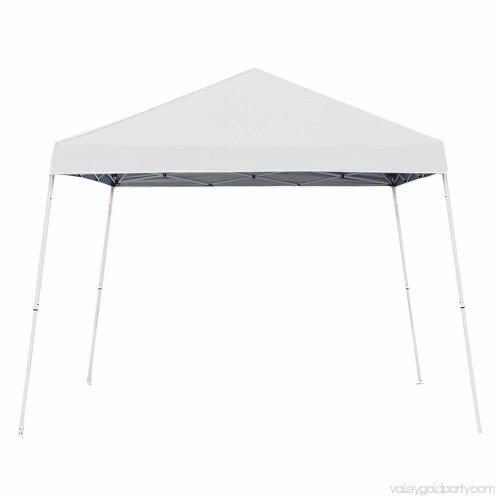 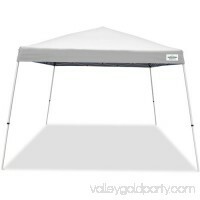 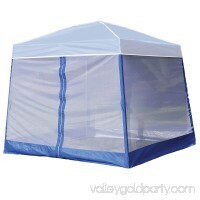 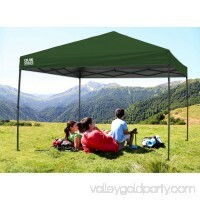 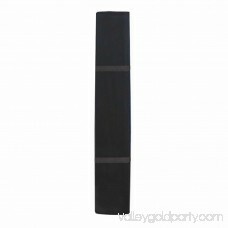 With this Z Shade 10' x 10' Angled Leg Instant Shade Canopy Tent, your outdoor party will be in tents!